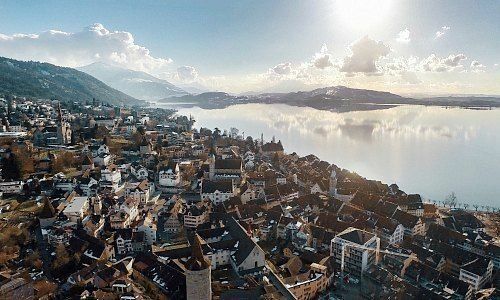 Gentwo, a Zurich-based company specialized in the securitization of financial products, and blockchain-service provider Inacta founded a joint venture in Zug. Gentwo Digital enables the display of crypto assets as bankable financial products with a Swiss ISIN, the firm said in a statement on Friday. Gentwo founder Patrick Loepfe is acting chairman of Gentwo Digital. While Gentwo will make the set-up available that is required for the independent securitization of crypto assets and their issuing as financial products, the other partners of this joint venture, and Marco Bumbacher and Ralf Glabischnig (both managing partners at Inacta) in particular, will deal with connecting the new offer to the crypto community. Next articleThe Biggest Bet in Blockchain’s History, Will it Work?